Many couples in the UK that grow apart over the years or separate due to differences that are simply to hard to reconcile are not actually angry with each other. They simply wish to close this chapter of their lives and start the next one. Such couples may find a collaborative approach to divorce, assisted by our team of Family Law Solicitors in North East England, far more pleasant and cost effective than court proceedings. The Collaborative Family Law advice in North East England that is provided by our collaborative law specialists is aimed at ensuring that you and your partner are able to reach mutually agreeable decisions. This includes the division of marital assets, custody of children if applicable and any other issues that need to be settled before you can go your separate ways. All negotiations are carried out face to face in a local meeting room, attended by you, your family law solicitor in North East England, your spouse and their legal representative. Because all lawyers who participate in a collaborative law process must sign an agreement barring them from representing either party in court should negotiations break down, you can be sure that everybody involved is fully committed to achieving a successful outcome. 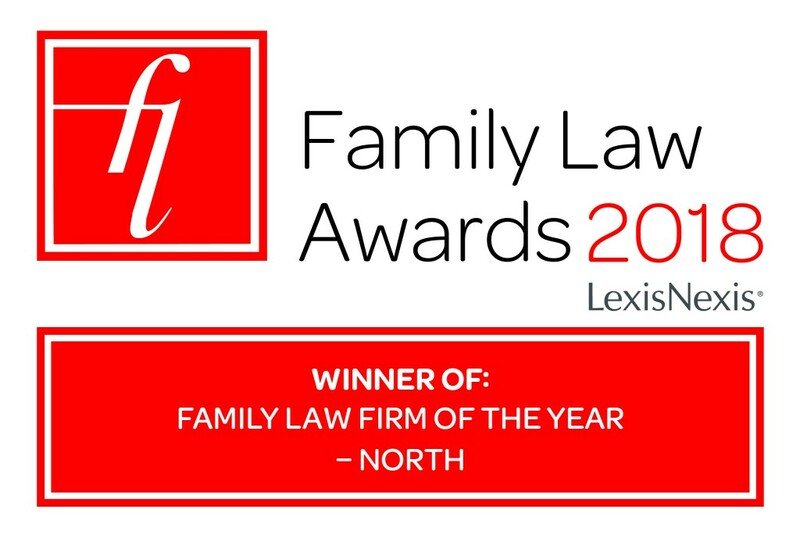 In addition to our family lawyers in North East England, you may also wish to instruct financial advisors and any other professional consultants that you would like to advise you during the meetings. Ben Hoare Bell has a specialist Collaborative Family Law solicitor, Mark Harrison. Mark has been specially trained by Resolution, and is a member of Collaborative Family Law North East, meaning that he is extremely experienced in Collaborative Family Law. One of the reasons that many couples find collaborative family law a more appealing option than divorcing in a court is the fact that they are able to maintain control over the agenda at all times. You and your spouse can decide to tackle the issues that are most important to you, rather than having the agenda set by a Judge in a courtroom. If you need to consult our family or childcare lawyers in North East England during negotiations, they will be on hand. However you and your partner will remain in control of the meetings at all times. Mark offers an initial, free of charge meeting at any of our offices, to give you further information about the collaborative law process. 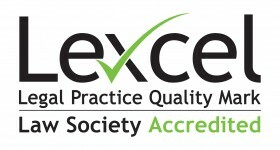 Please contact Mark on 0191 477 6333 to discuss your particular situation.